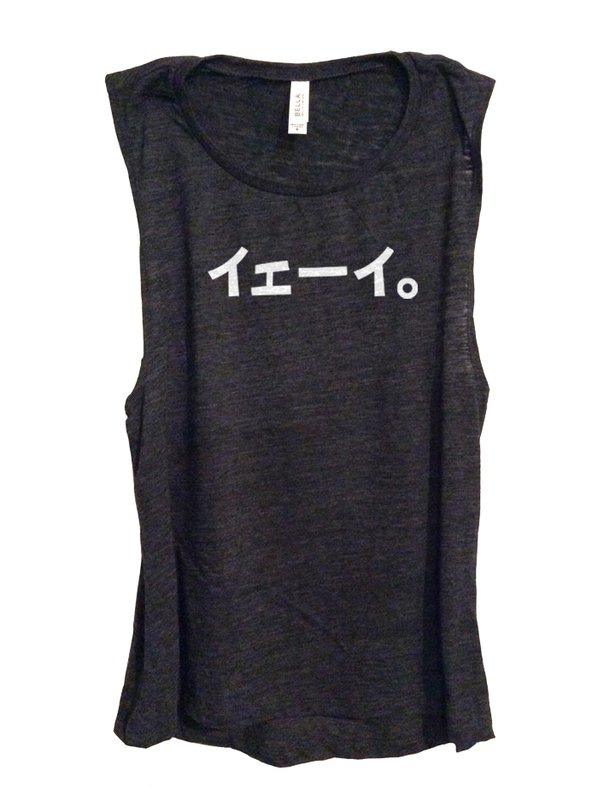 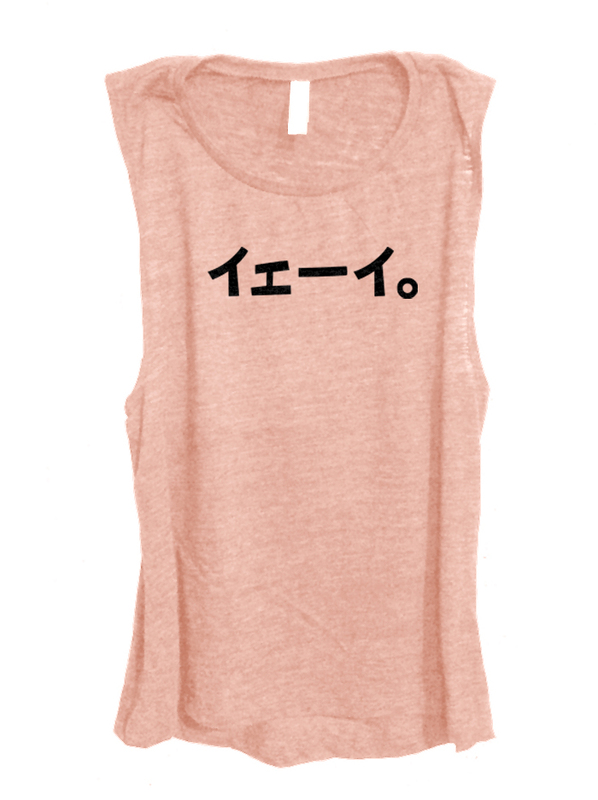 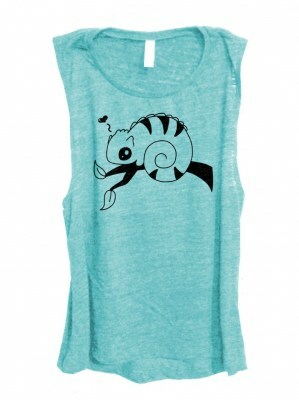 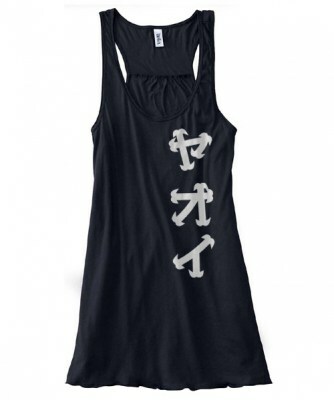 Show your unique style with this lightweight tank featuring the word "yay" in Japanese lettering. 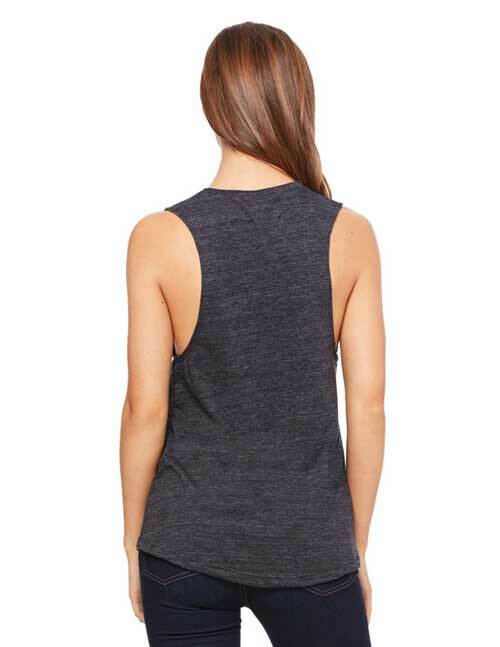 Our semi-sheer sleeveless 'muscle'-style tanks are crazy versatile - for workouts or yoga, casual days, summer trips and beach days, or you can easily dress them up for an evening out. 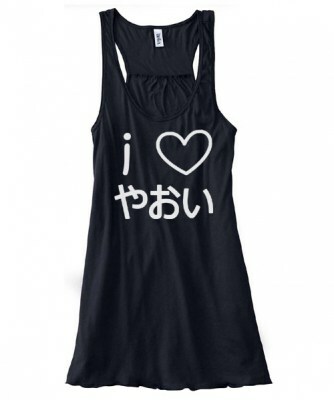 And the polyester/rayon fabric is one of the softest things you'll feel against your skin.